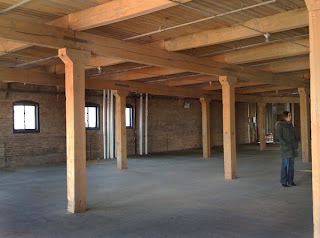 Ted Preuss - Blog: New Studio Space! 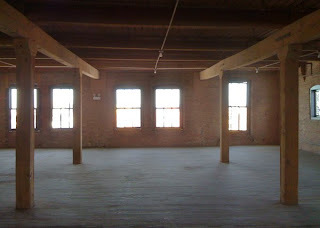 Exciting news, I am finally moving my studio and darkroom out of my downtown loft. I now officially have a studio! The building is a brick and timber building that was constructed in 1900 which originally belonged to Viviano Macaroni Company. 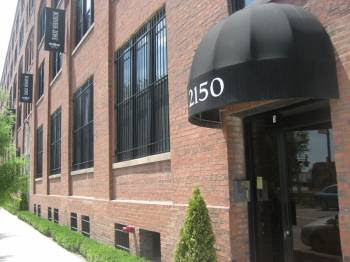 It’s now being renovated into artist studios by the Lacuna Artist Lofts Company. This is the newest addition to the Pilsen artist community here in Chicago. I’m sharing the space with a good friend and fellow artist Audry Cramblit whom is a very talented figure sculptor. 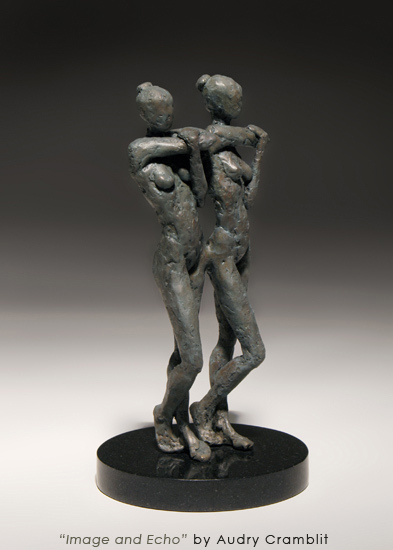 Here's one of hers latest bronze pieces "Image and Echo"
Right now the space is totally raw, so we had the opportunity choose where we wanted the space as well as designing the floor plan for the space. 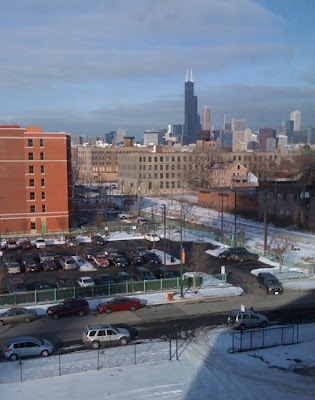 We have beautiful views of downtown from the windows and roof-top deck. The construction should be completed in two weeks including my darkroom! I’m very excited for the final outcome-it’s going to be a wonderful space. Invitations to our space warming party coming soon…so stay tune! !